Stephanie Montez was found shot to death on a road in the suburbs of Corpus Christi. 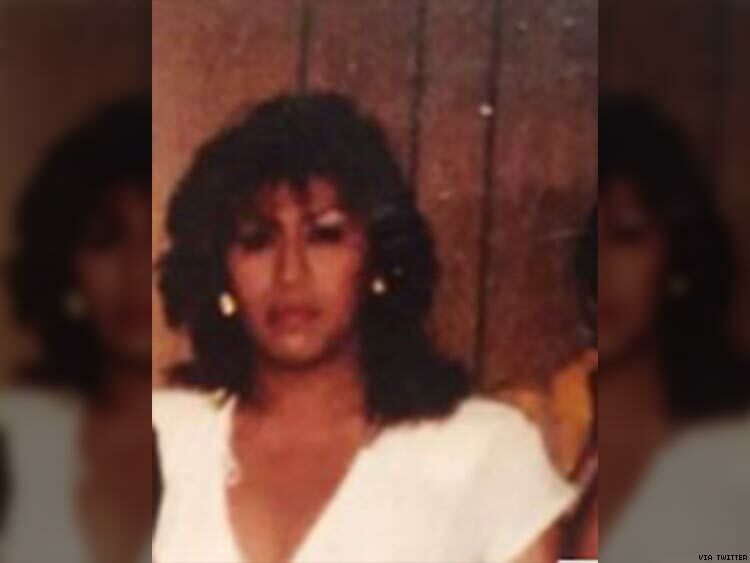 A transgender woman has been found shot to death in south Texas, in the 23rd known homicide of a transgender person in the U.S. this year. Stephanie Montez, 47, was found along a county road near Robstown, a suburb of Corpus Christi, October 21, the Corpus Christi Caller-Times reports. She had been shot in the chest, abdomen, and shoulder. She was misgendered in initial police and media reports and was not identified as transgender until last Friday. “She was one of the sweetest people you’ll ever meet,” Montez’s longtime friend Brittany Ramirez told the Caller-Times, adding, “She just had a great outlook on life. She was very supportive of everyone. … I don’t know why anybody would do this.” Montez loved to dance and often performed in drag shows, Ramirez said. The Nueces County Sheriff’s Office is continuing to investigate Montez’s death. Corpus Christi LGBT activists have scheduled a Trans Rights Rally to be held Saturday at 2 p.m. outside the federal courthouse in Corpus Christi. The rally is being held “to bring awareness to fact that we’re not covered under hate-crime laws or antidiscrimination laws,” PFLAG Corpus Christi president Kathy Huff told the Caller-Times. “I’m so overwhelmed with getting this stuff done for Stephanie to make sure that she gets the dignity she deserves.” Texas’s hate-crimes law covers crimes based on the victim’s sexual orientation but not gender identity, and the state’s antidiscrimination law does not cover either characteristic. Last year 27 homicides of transgender Americans were reported, making it the deadliest year on record. The total for any year is likely much higher, given that some victims are misgendered by police and media or their deaths not reported at all. Most victims in both 2016 and 2017 have been trans women of color.